Here’s your chance to win-win-win! 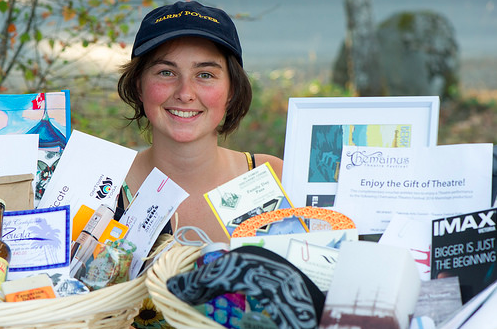 That’s right: we’ve come up with some big prizes and even more ways to support the arts on Gabriola. There will be one draw before each evening mainstage show. Get your tickets early at the ticket booth or from our roving volunteers! Support the businesses that support the festival!